Yes, a Banana Split Smoothie, but we are not talking Fleegle, Bingo, Drooper or Snorky here! Remember the dessert based smoothies I made back at the start of the year? There was carrot cake, black forest, lemon meringue, apple pie and hummingbird. These were all packed full of fruit, but gave a nod and a wink to the delicious cakes they were based on. Well, I haven’t finished with smoothies yet. Since getting my Optimum 9400 blender from Froothie, I am seriously becoming addicted to green smoothies, packed with fruit and spinach. But, I digress, I decided to try another dessert based one. This Banana Split Smoothie contains bananas (obviously! ), strawberries and cherries like you would find in a real Banana Split. I also added some almond milk to make it a little bit creamier. The cherries were frozen black cherries, which the blender whizzed up no problem. Whatever cherries you decide to use, remember to pit them. The Optimum 9400 would take care of the stones, but the smoothie might not be quite as tasty as you might have hoped. I used cup measurements in this recipe. For smoothies, I find volume wins over weight. But if you don’t have cup measurement, pack a measuring jug full to the 250ml mark – that is one cup. To garnish the banana split smoothie, I frothed up some more almond milk and spooned this on top to ‘kinda’ look like cream. Not necessary, and neither are the sprinkles, but if making these for kids, always an option! A rich fruity smoothie that tastes just like a Banana Split. 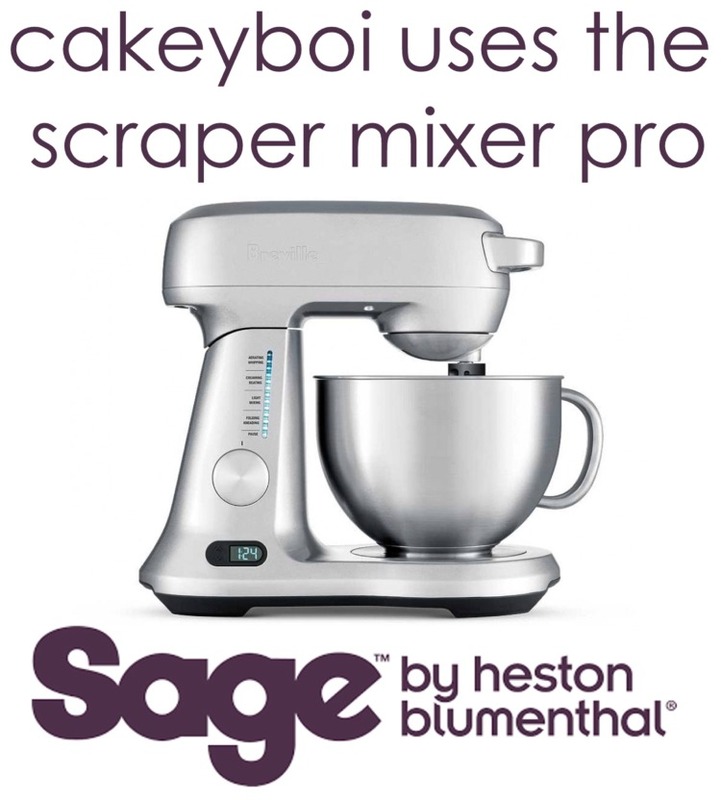 Place all of the ingredients in the blender and whizz up until smooth. Pour into a glass and enjoy! Can never get enough sprinkles Fan! There are so many smoothie possibilities out there Kevin! I love the sprinkles too. Love banana splits. My fave dish at the German eiscafe I used to go to when I lived in Cologne. So wholesome Gloria, aren't they? This looks gorgeous, perfect for satisfying my ridiculously sweet tooth without an actual banana split! I love my smoothies that double as desserts Sarah! This is outrageously fun looking!!!! 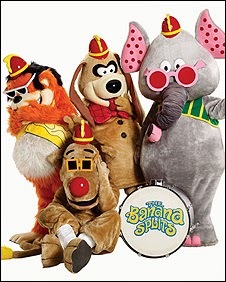 I can still remember the theme tune to the Banana Splits... la la laaaaaaa, la la la laaaaaaaa, la la laaaaaaaaaaa, la la la laaaaaaaaa!!!!! I seem to be getting everyone to reminisce with the Banana Splits Katie! This sounds sooo good. I love the thought of cherries in there! What's a banana split without a cherry or two? Yep me too, loving how the sprinkles melt a bit and leach colour across the surface -- so pretty! Those sprinkles are good for that! How you enjoyed watching the Splits Sally lol!! Slurp that looks good Stuart! Great for the hot weather Jac! I am down with adding the sprinkles fro the kiddoes Stuart. The smoothie looks good. Sprinkles go on anything Bintu - my motto!